Richey Road- off St. Rt. 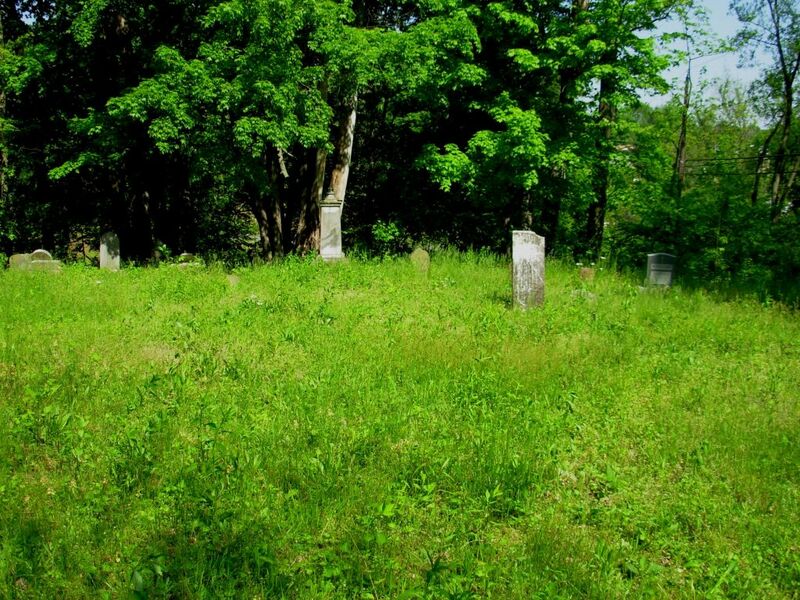 756 – cemetery is right before 1156 Richey Road, Franklin Twp. N 38°51.228 W084° 02.880 within 75 ft. 980 elev. Take St. Rt. 756 out of Felicity until you come upon Richey Road. Turn right on Richey Road. Right before 1156 Richey Road on left upon a little hill is the cemetery. I pulled in 1156 driveway and parked there. Of course the premises was presently vacant. As you come up on to 1156 Richey Road there is a small pull off on the left before you get to the hill you could probably pull off on and walk up to the cemetery. I walked through the backyard of one of the mobile homes. I would drive up and down the road until you decide what is best for you. Not easy access.